Audio, Audible, and book 3. I’m proud to announce that the second book in the Voodoo Rumors series is now available. 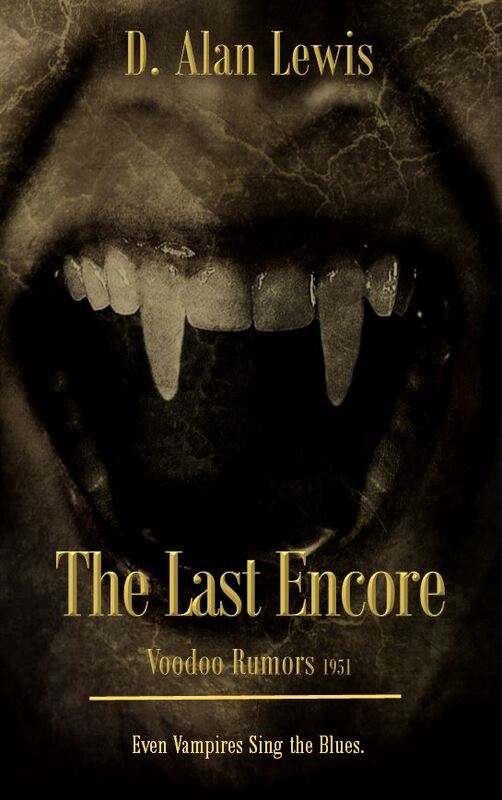 The Last Encore follows Thomas Dietrich and his girl Natalie as they work to solve a rash of vampiric killings outside of a popular Nashville nightclub. 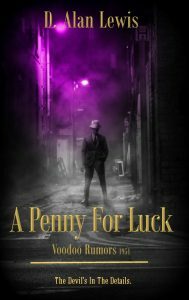 The clues all lead to sinister forces working in the music industry, and their connection to an old blues singer named Spence Danger. 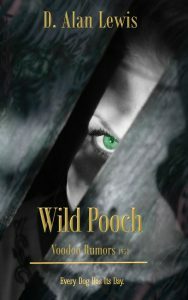 Dietrich and Natalie find their lives on the line as they follow the trail to a dark conclusion. 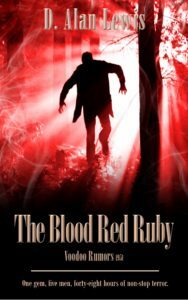 The Last Encore follows up on the characters and landscape first established in book one of the Voodoo Rumors series, The Blood Red Ruby. 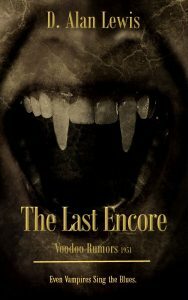 While the series follows a loose timeline, each book is written to be a stand-alone story, allowing readers to jump into the series at any point.